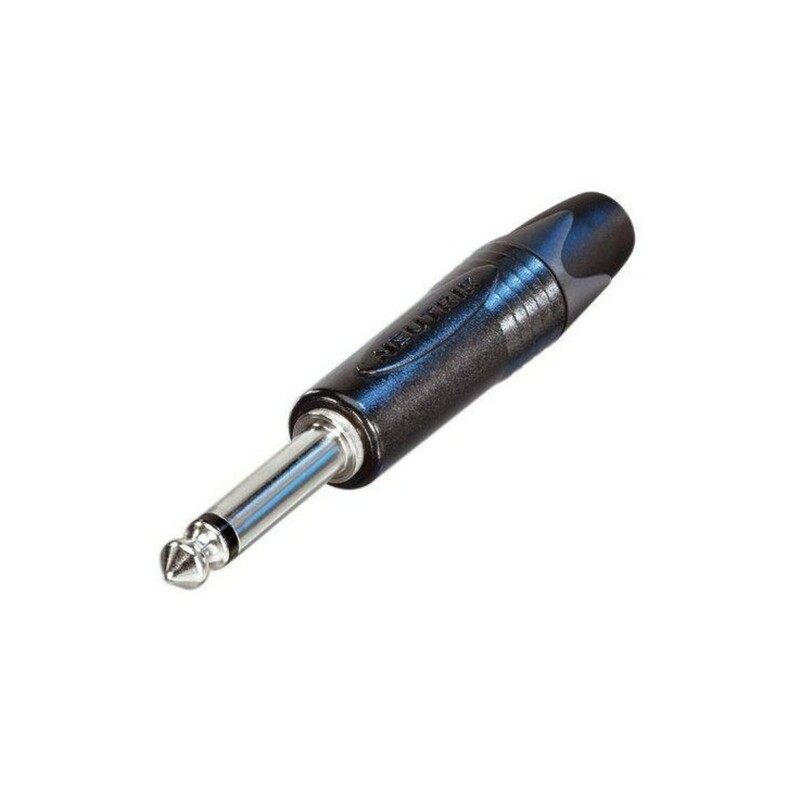 The Neutrik NP2X-BAG 2-Pole 1/4'' Jack Plug is a professional solution designed to meet the requirements for the highest density jackfields. The extra-slim format of the NP2X-BAG features a precision-machined one-piece tip contact with no rivets, allowing you to avoid hook-up in a socket, and prevents the tip from breaking off. With nickel-plated brass contacts, the NP2X-BAG is perfect for guitar cables, audio cables, snakes, speakers, amplifiers, and mixing desks, and features a robust die-cast black chromium-plated shell.